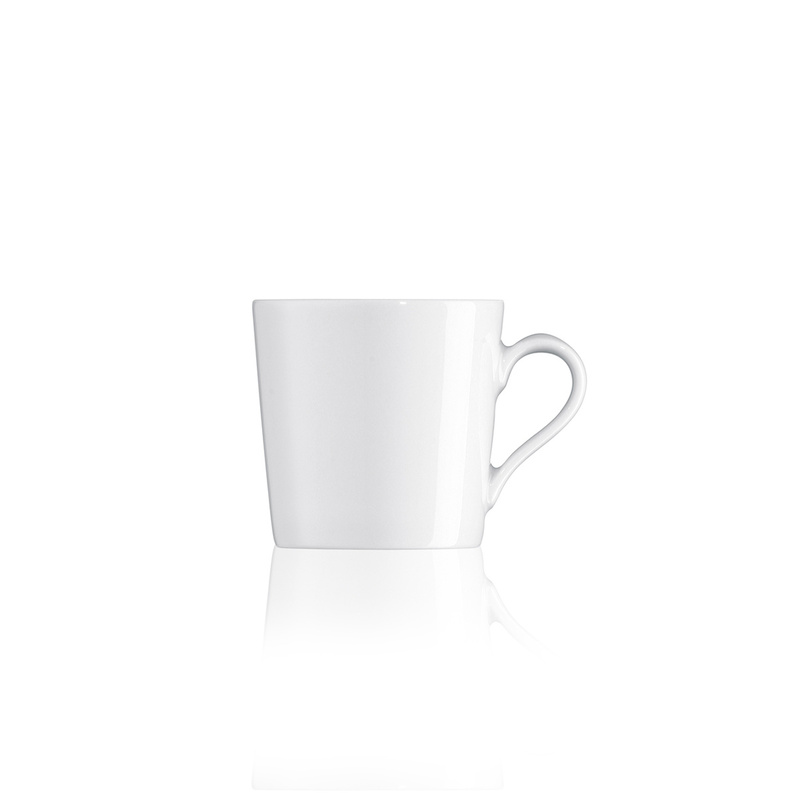 This set of 6 espresso cups is part of Arzberg's Tric collection - a masterpiece of white porcelain. Four of the six cups fit on one saucer without so much as a wobble – even when stacked one on top of the other. Complete your espresso set with the matching saucers, on sale online separately. Multifunctionality was paramount to designer Michael Sieger when he was developing the form.